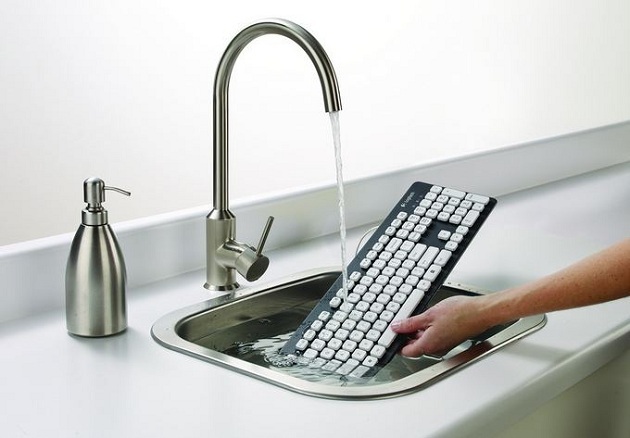 How do you effectively clean your keyboard? For most of you, this is a hard problem, well including me by the way. Keyboards tend to accumulate dirt and some other stuff over time. Do not worry because there are "5 EASY WAYS TO CLEAN YOUR KEYBOARD." The above are very simple ways to keep your keyboard clean. Remember that health is wealth and one way to do that is keep things clean and tidy. I hope this article helps you in some way.